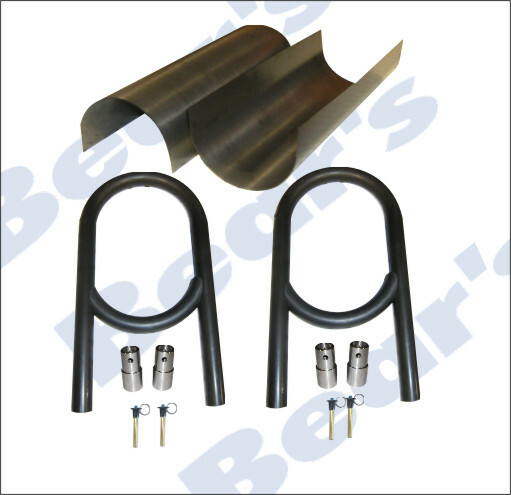 FOUR-LINK CLIPS : Bear's Performance Parts, Gettin You Hooked Up! 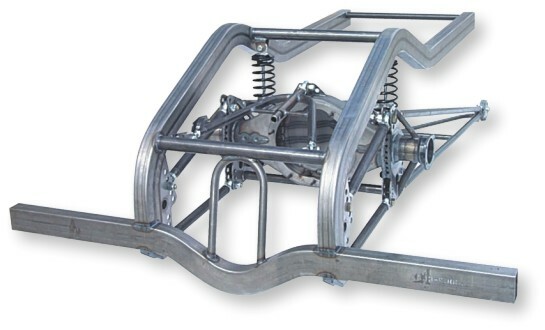 Every kit comes complete with all components required and includes either a diagonal link or wishbone track locator, housing brackets, 4130 4-link bars, mounting hardware, upper and lower shock mounts and driveshaft safety loop. Available with or without coilovers and springs. 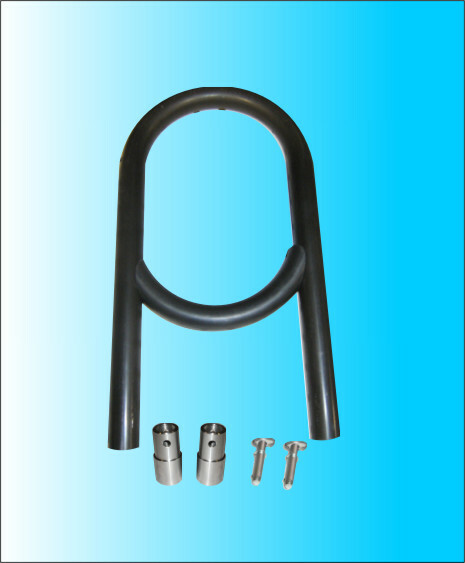 Clips are NOT welded, housing and rod ends not included.